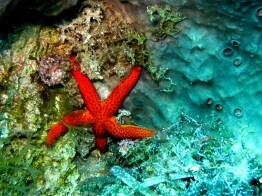 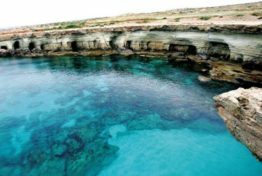 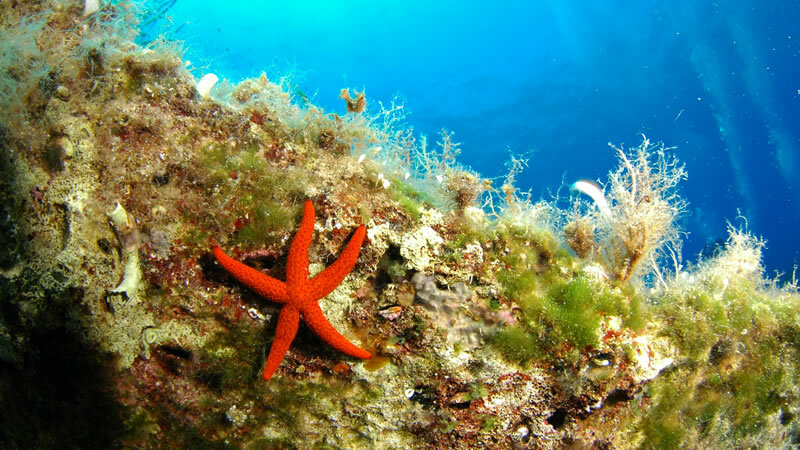 This favoured afternoon dive is 15 minutes from Pafos harbour. The Vera K was a Lebanese freighter that ran aground in 1972 and was blown up as a hazard to shipping in 1974. It is still in four main sections and the bridge is fairly intact. 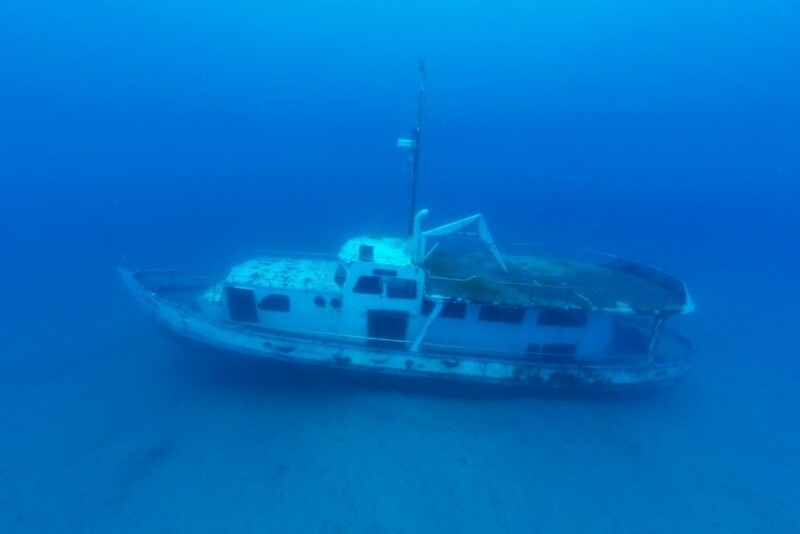 It lies completely submerged in a crater at 11m. 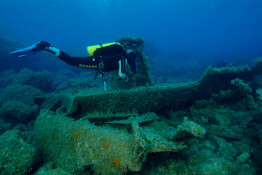 Close to the wreck there is an archway and a series of narrow tunnels suitable for experienced divers. 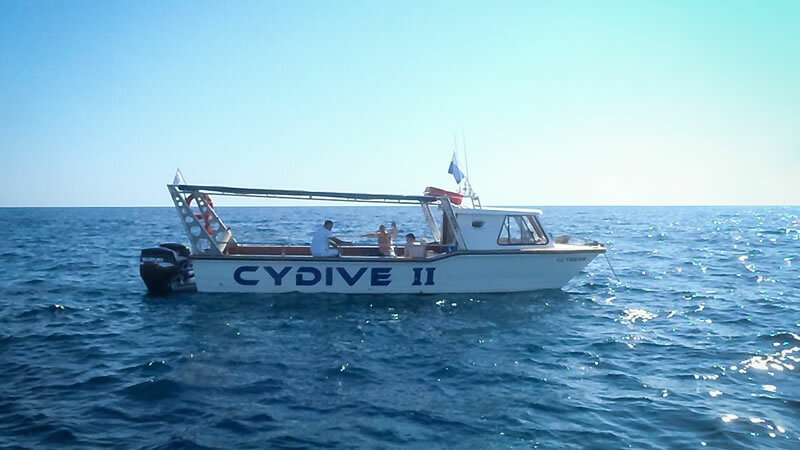 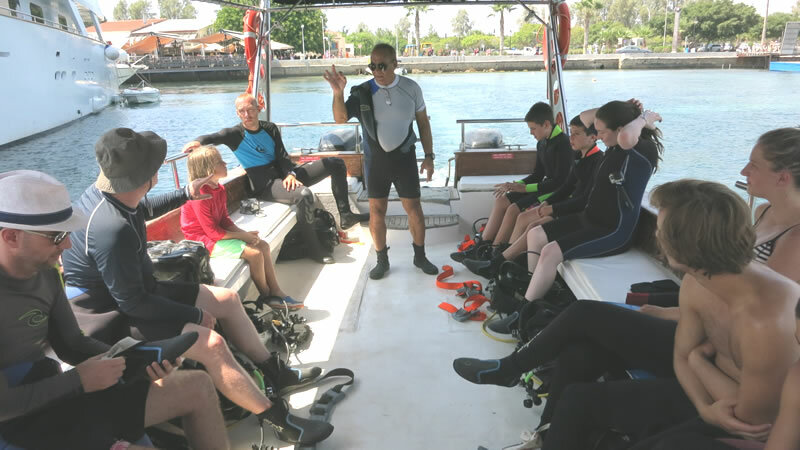 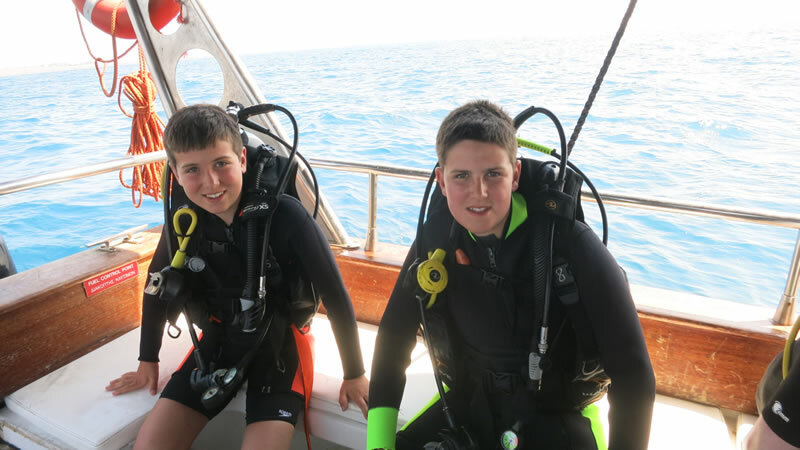 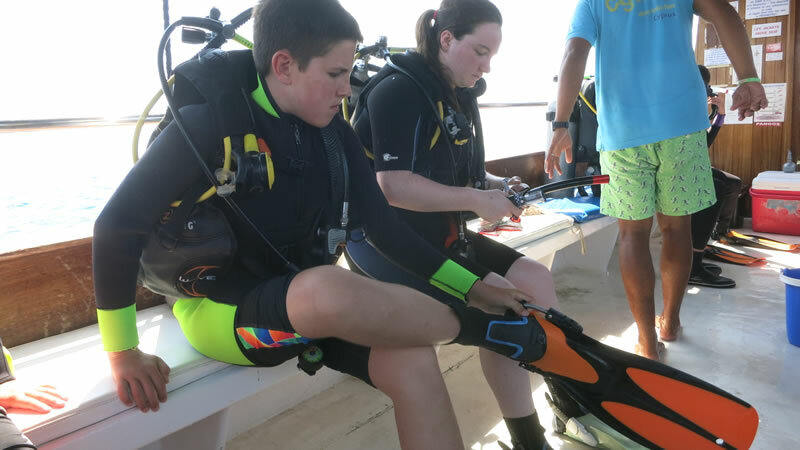 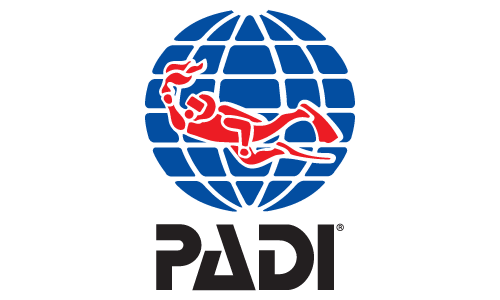 Once everyone is ready we will take a short walk to the Paphos harbour where we will board one of our Cydive boats. . 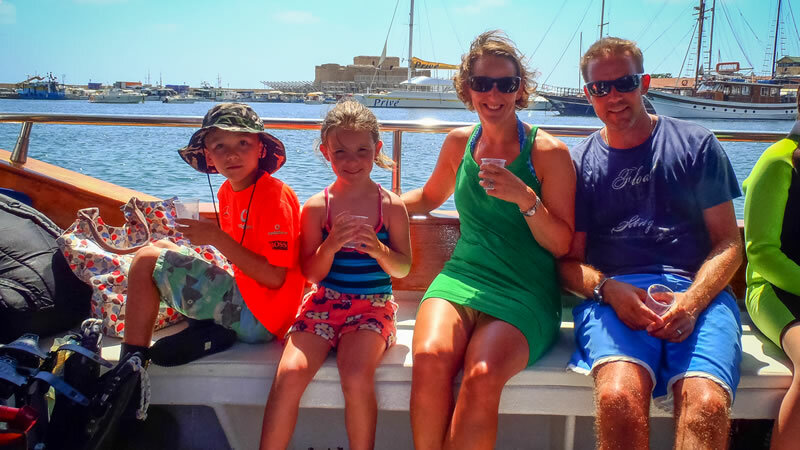 The journey from the harbour to the site of Vera K takes around 15 minutes by boat.